Until now textile and footwear manufacturers have needed to undertake a painstaking and time-consuming process of evaluating every product from each of their chemical suppliers against the ZDHC MRSL. 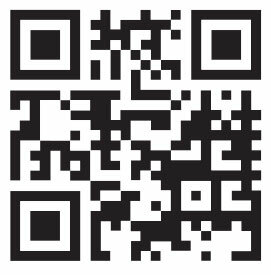 The ZDHC Gateway - Chemical Module is a simple, online search tool that shows the level to which a chemical buyer can be confident a product conforms to or meets the ZDHC MRSL. The ZDHC Roadmap to Zero Programme is a collaboration of brands, value chain affiliates and associates who are committed to eliminate hazardous chemicals from the textile, leather, and footwear value chain. Working together is essential to achieving lasting and meaningful change. ZDHC encourages transparency and openness between all actors in the value chain, in order to drive conformance towards the ZDHC MRSL and Wastewater Guidelines. There are many possible ways to assess conformance to the ZDHC MRSL. The ZDHC Programme chooses to do this by relying on third-parties who provide certification systems, based on input stream management concept and product evaluation, that are recognised and accepted by the ZDHC Programme as credible. 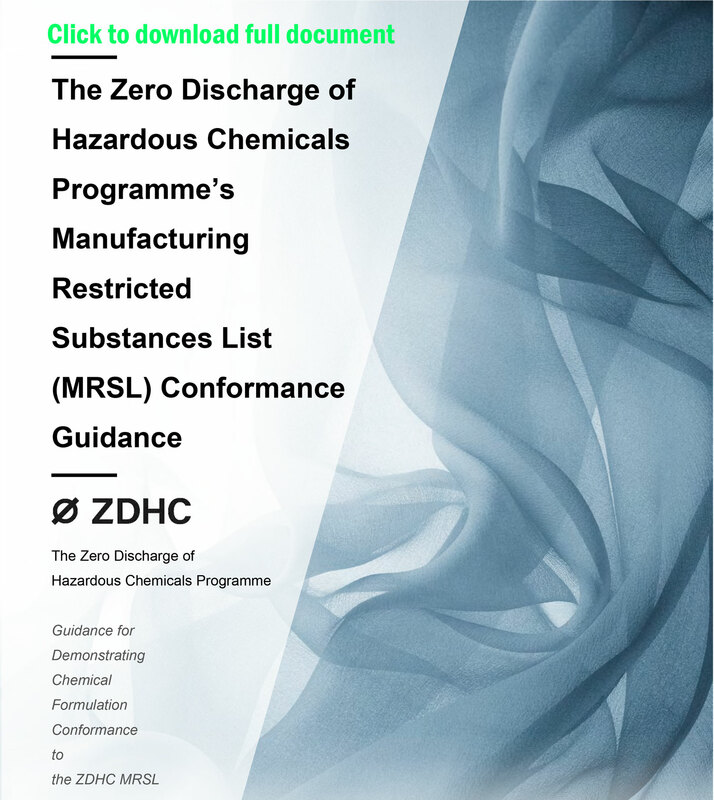 A high level of conformance indicates a high level of confidence that the chemical formulation conforms to the ZDHC MRSL. Chemical companies will pay an annual fee to have their formulations listed and will be responsible for keeping information regarding products and valid certifications. Users of the ZDHC Gateway - Chemical Module are able to search and identify specific formulations, product listings, and access ZDHC MRSL-related certifications..